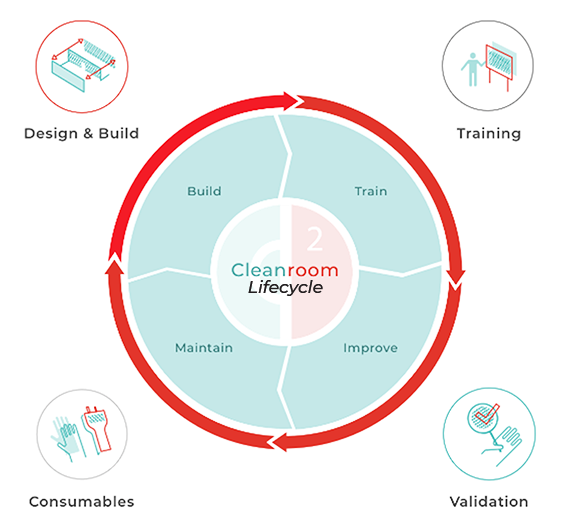 We support clients through the entire cleanroom lifecycle. Effective contamination control brings the opportunity to become more efficient. We can provide clarity on how to achieve this. We make your contamination control requirements our priority, using our proven expertise to add value. Our ISO classified controlled environments protect critical processes for a diverse range of sectors around the world. We apply creative thinking to modular cleanroom projects, resulting in functional spaces that achieve a significant return on investment. Learn how we add value to our clients through our case studies.